Hey there fashionistas! 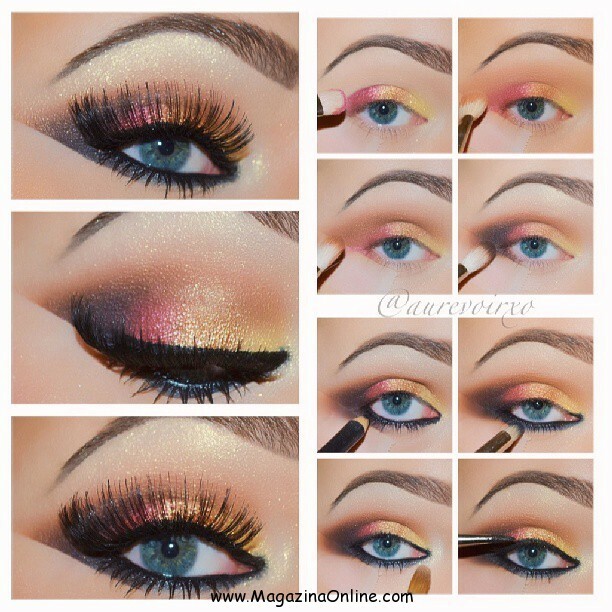 Summer has officially started, so in this post you are going to have the chance to take a look at some Wonderful Summer Makeup Looks That You Are Going To Love. Find inspiration in the photos below and look gorgeous all summer long. 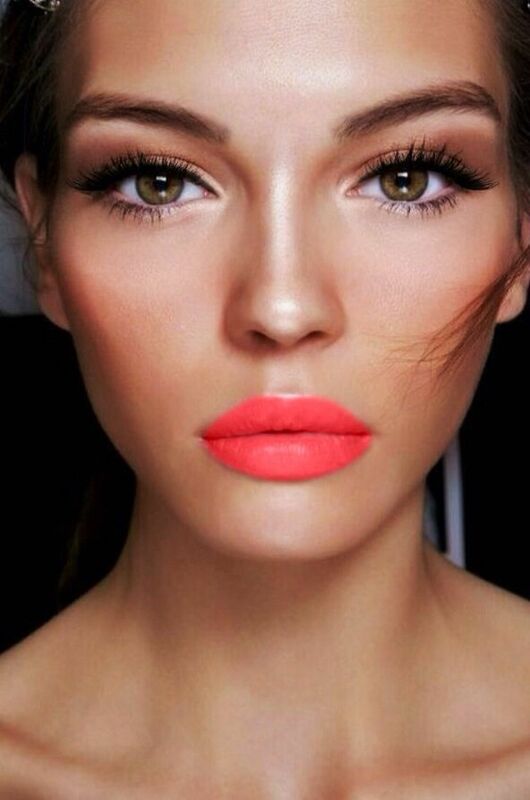 The makeup ideas that I have found for you will help you embrace the carefree summer vibe. The heat may make you doubtful whether to put makeup or now, but there are some tricks that you need to know in order to look amazing in the scorching temperatures as well. If you want to keep your makeup from melting than you should all know that you should skip base and that you should apply only concealer. If you are using foundation then it should definitely be a lightweight one, and the less you put on, the less there is to slide off. The best way to apply it, is to use a dampened makeup sponge. 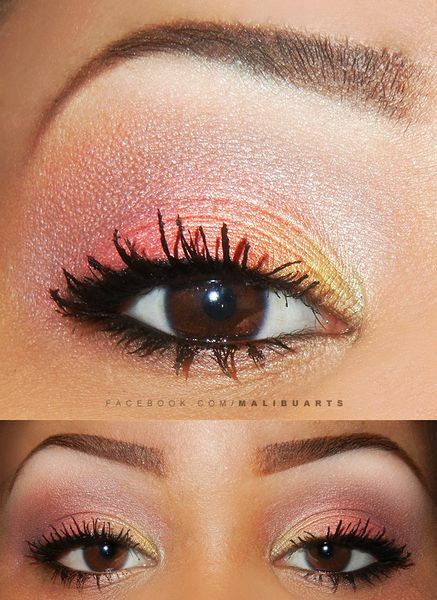 Let it dry for a minute before applying other makeup. You are going to sweat a lot, that’s for sure, but there are eyes shadows that stand test of time without smudging regardless of the temperatures outside, and they are the sheer cream shadows. When it comes to mascara you should always go for waterproof mascara. It can withstand the office, the gym, the pool, and the bar without smudging. Lipsticks also get runny and sticky in the sun, so it’s the best to choose lipsticks that are with a high wax content. 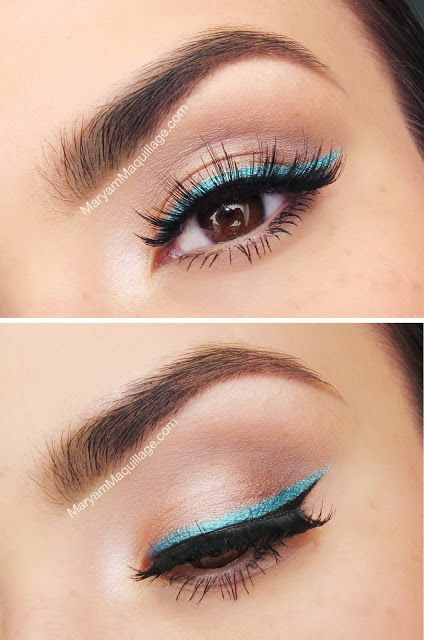 Now that you know all these crucial tricks, get inspired from the photos below and copy the looks. 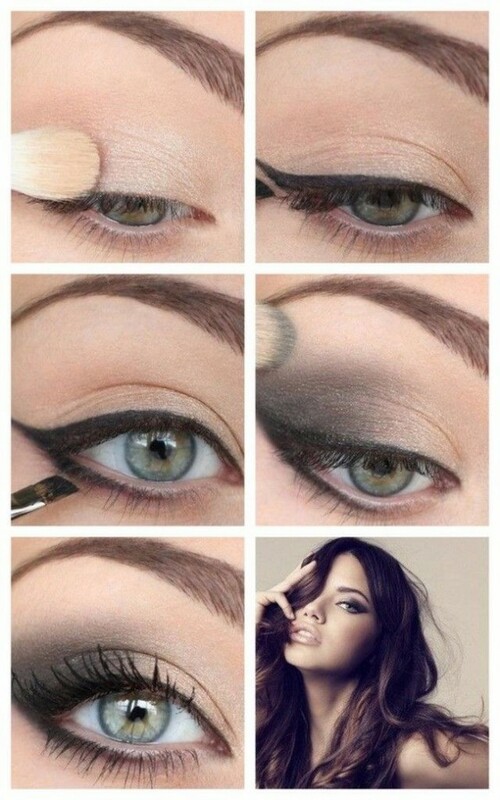 There are a few completed looks and some tutorials, but once you get into the habit of applying makeup, you will know how to apply instantly without having to look into the step-by-step tutorials. I hope the ideas here will help you to get complete yet oh-so-effortless and melt-free looks for any summer event, from an afternoon with the girls to the summer wedding. Don’t forget to tell us in a comment how you like the looks and which one is your favorite! Thanks for reading and don’t forget to stay up for more!